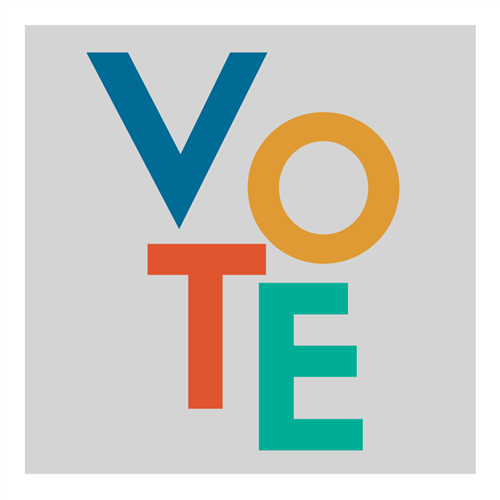 It's time to vote for your next WSPRA Board. The deadline to vote is 5:00 p.m. on Friday, April 26. The new board will be introduced at the state conference awards dinner on May 2. 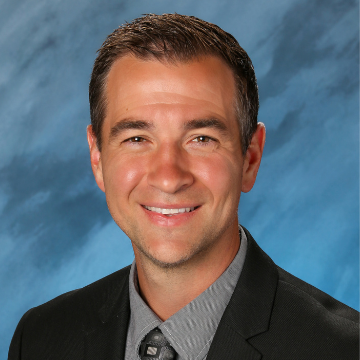 NSPRA NW Regional Vice President and WSPRA member Curtis Campbell recently returned from an NSPRA Board Meeting. 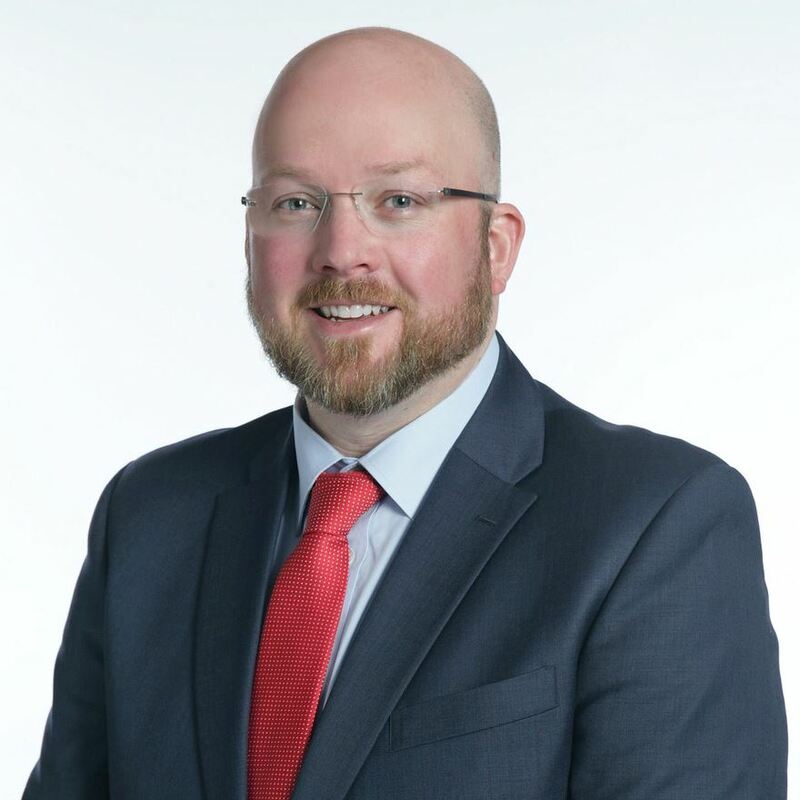 Read his update message and learn about all the things happening on the national level that impact WSPRA members. 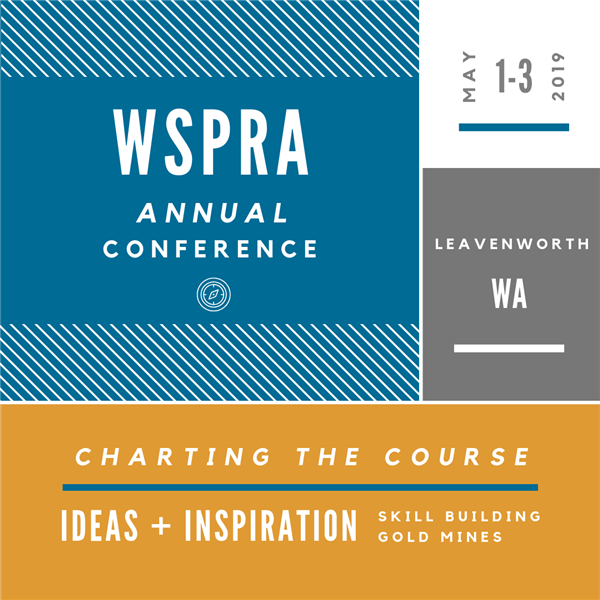 Registration is now open for the WSPRA Annual Conference. The agenda is packed with interactive sessions and nationally recognized speakers to help you chart your communications course. Don’t miss this opportunity to get inspired, find new ideas, re-energize your commitment to the profession and network with communication professionals from around the state.